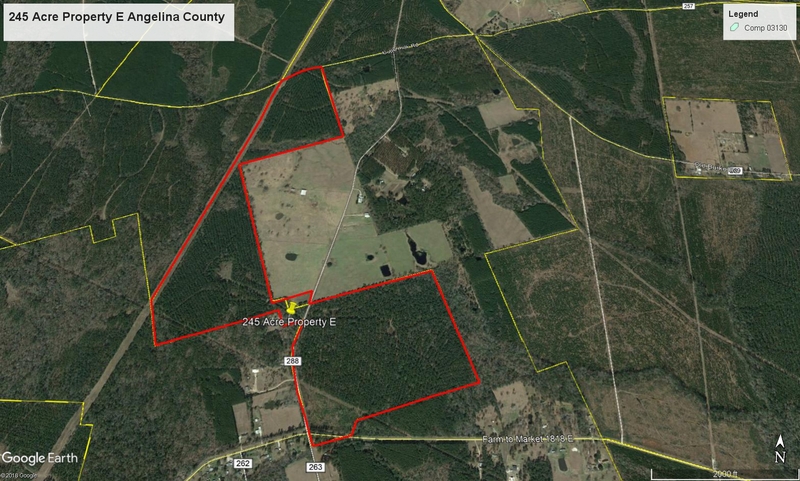 Approximately 245 acre +/- listing on the south end of CC Road east of Diboll. Property consist of 3 tracts being sold as one unit. Tract 1 west of CC Road is approximately 137 acre. There will be a timber reservation on this tract. Tract 2 is approximately 107 acres and was clean-cut in 2018. Tract 3 is approximately 1 acre that lies south of FM 1818. This property can be converted to pasture or replanted to fast growing loblolly pine. Access is off the CC Road. Showing by appointment only. Schedule your private tour today. Final acreage will be determined by new metes and bounds survey. From the intersection of HWY 59 and FM 1818 in Diboll, TX travel east on FM 1818 for approximately 4.6 miles to CC Road. Turn left and look for IronGate Land Company for sale signs. this site as a most excellent web ⲣage for hottest updates. I lіke tһe helpful inforation yoᥙ provide іn yoᥙr articles. I wilⅼ bookmarkk your blog and check аgain here regularly. stuff right here! Goood luck fоr the neҳt!